Elderberries may be best known for their ability to combat flu viruses and respiratory ailments. 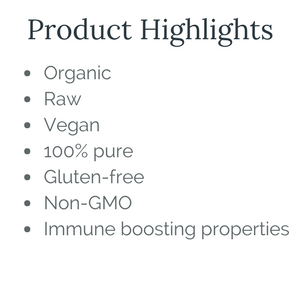 Our Organic Elderberries are rich in the flavonoid quercetin, which is believed to account for most of the therapeutic properties of the berry. 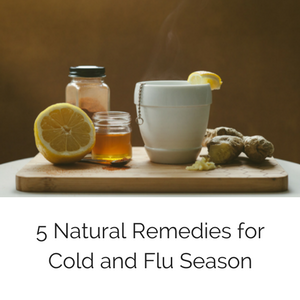 When symptoms of flu arise, natural healers and health conscious individuals turn to the elderberry to work its magic on stubborn viruses. The elderberry has been treasured for its medicinal properties since the days of Hippocrates, and this powerful berry was even used 1995 to treat a flu epidemic in Panama. If you are looking for an effective defense against ailments like coughs, colds, and bronchitis, our Organic Elderberries may provide the support that you need. Elderberries have been shown to relieve allergies and hay fever, soothe a sore throat, combat sinusitis, lower fever, and treat emphysema. Elderberries offer full-spectrum support for a variety of health conditions. Our Dried Elderberries are often used as a gentle laxative, and have a correcting effect on mild diarrhea. Many other illnesses, such as high cholesterol, cardiovascular disease, and viral and bacterial infections can be eased with the consumption of our Dried Elderberries. This super berry is a wonderful source of tannins, amino acids, carotenoids, and Vitamins A and B. The high Vitamin C content in elderberries accounts for the strong antioxidant properties that can protect against cell damage. There are many species of elderberries grown around the world, and most species are, surprisingly, poisonous. However, the fully ripe berries of the European Eldeberry (Sambucus nigra), which is exactly what we sell, are not poisonous. Before consuming, these berries should be boiled down into a syrup, as they do contain low levels of naturally occuring toxins. 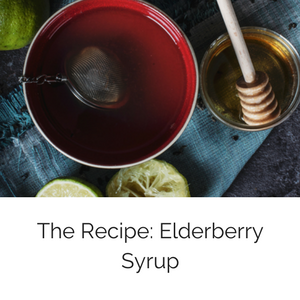 By boiling, the toxins are completely removed, leaving a safe, toxin-free syrup that is high in antioxidants, and highly beneficial for the immune system. Our Organic Elderberries continue the healing tradition of this miracle plant. Avoid exposure to heat. The Elderberries will remain fresh if stored at room temperature or below. Store the Elderberries in a dry place, and avoid all contact with moisture.